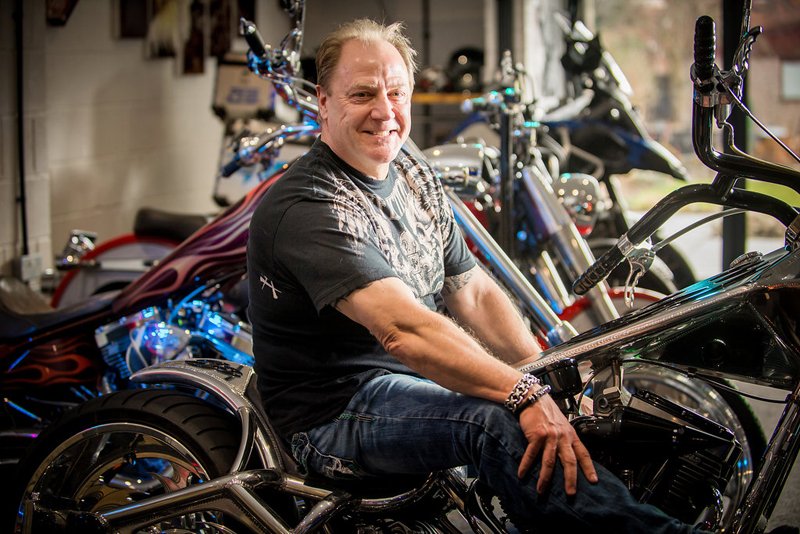 Do you love American custom bikes as much as Howard Morris? There were no bikes in my family when I was growing up. It wasn’t until I was about 12 that I became interested in them. I used to spend a lot of time at the Southport YMCA, and one day, bike racer Colin Phillips turned up wanting to teach kids how to ride motorcycles. And so, a gang of children, myself included, started to meet to repair, maintain and ride bikes. I remember that the dad of one of the lads had a coal wagon. We used to load the bikes onto the wagon and take them into a field to ride. It was great fun. That’s where my love of motorbikes started. From then on, my bedroom walls became covered with pictures of Easy Riders, Choppers and other exotic bikes. Howard Morris and wife Julie with their collection. Now, my mum was happy for me to ride the bikes round fields, but the idea of riding on the road was a big no-no. It took a lot of pleading for my mum to finally give in. I remember once being stopped by the police for riding a friend’s Ducati. I got a fine for not having L plates, insurance or a license. I think this was one of the things that made mum realise I had oil in my veins and she wouldn’t stop me riding. I was 18 when I got my first legal road bike – a Yamaha DT250. I travelled to Manchester to get it and brought it back on the train. As soon as I was able to ride it, there was only one place I wanted to go: to my then ex-girlfriend’s house. Julie’s dad raced bikes. 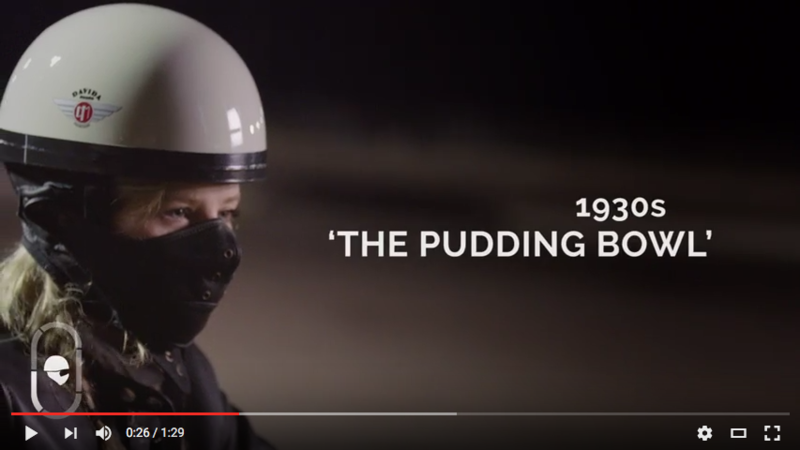 When I stopped outside, she looked at me out of her bedroom window, grabbed a helmet belonging to her dad and off we went. The bike brought us back together and we have now been married 32 years. Since then I have always had bikes. Julie and I went over to the Isle of Man TT on the 250 and spent hours in a hotel that was taken over by Yamaha. That’s when I discovered the Yamaha XS1100. A few months later I had one and it was great! I’ve had a few Yamahas, a Honda CBR1000RR, five or six BMWs and a few other bikes of little significance. 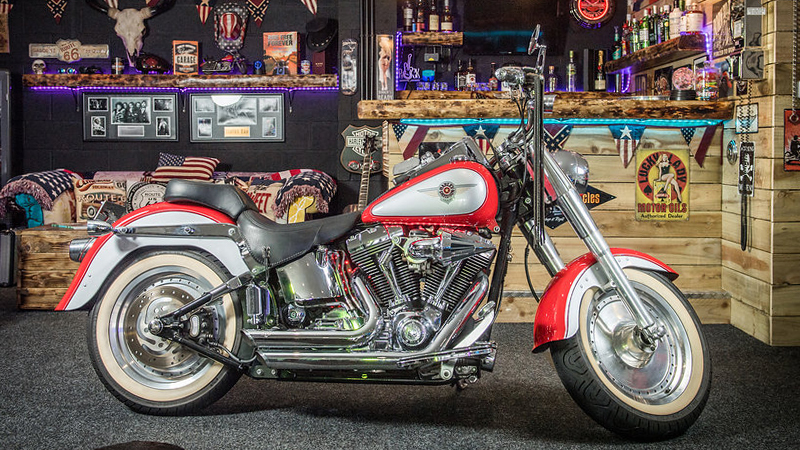 But it’s the American custom bike that I always wanted but never dreamed I’d ever own. It’s these ones that I have an emotional attachment with; I love everything about them. They are ridiculous to some but to me they are works of art and you get the pleasure of riding them thrown in for good measure. I have even built an American roadhouse to store them – after all, they are the dream bikes from my bedroom walls all those years ago. 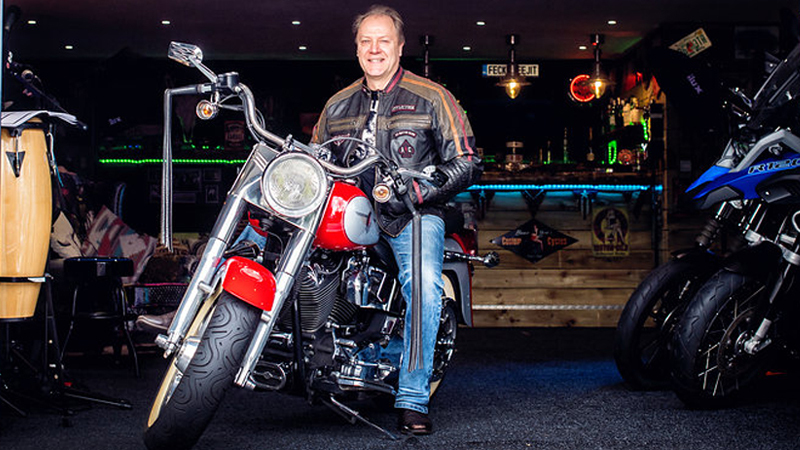 Howard with his American Ironhorse Texas Chopper. How did you come to acquire this bike? We had come to the end of a family holiday in the USA but weren’t able to fly home – it was when the volcanic ash from Iceland grounded so many flights in 2010. My youngest daughter was going crazy just waiting around so we just decided to start another holiday. We ended up in Bruce Rossmeyer’s in Daytona Beach. I had never seen as many custom bikes or Harleys in one place bikes. 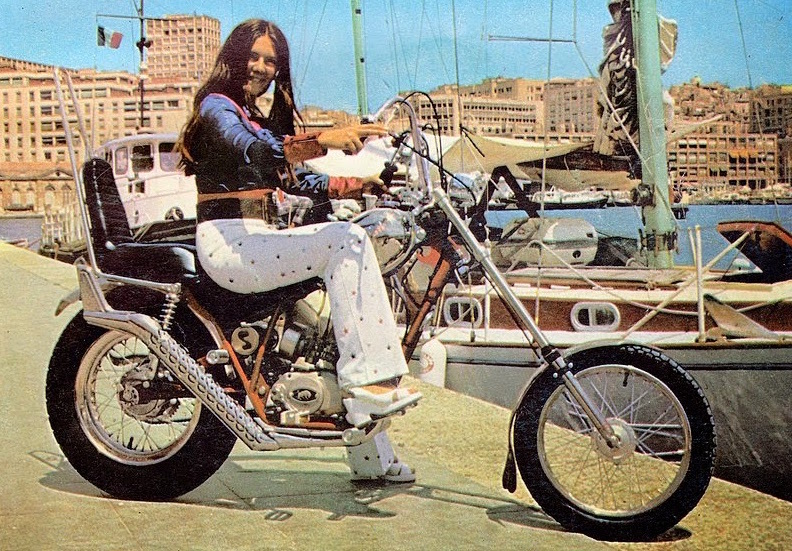 The Texas Chopper was there, looking radical and beautiful. 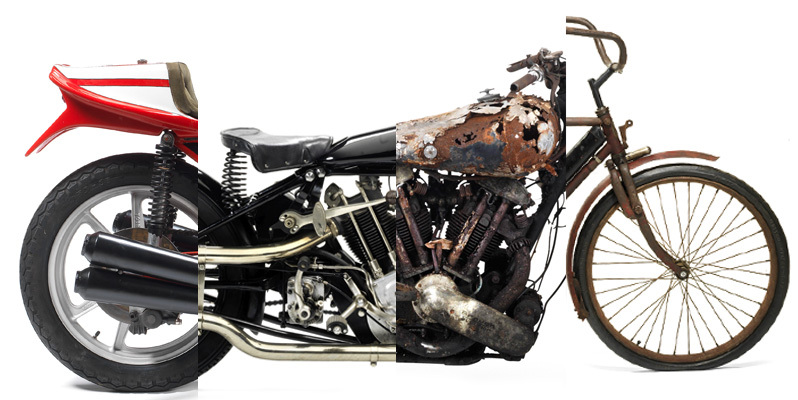 American IronHorse had gone bust a few years earlier so the bike was rare – and very expensive! Nevertheless, I made a bid and before I knew it, I’d bought the bike. I transferred the cash, shipping it to Manchester and got it made legal in the UK. The process took a few months but was well worth it. What makes it a highlight for you? I love to ride this bike. It is incredible, magnificent – there’s nothing like it. And the experience of buying it in the States and shipping it home makes it all the more special. Any poignant moments with this bike? As soon as the insurance, registration and plate all came through, I went out on the road. It was quite an experience. On the ride, a police officer passed me on his BMW in the opposite direction, did a U-turn and pulled me over. I started to say that it was fully legal but he just wanted to look at it! He hadn’t seen anything like it before. I was in Daytona Beach again and saw it at a dealership. 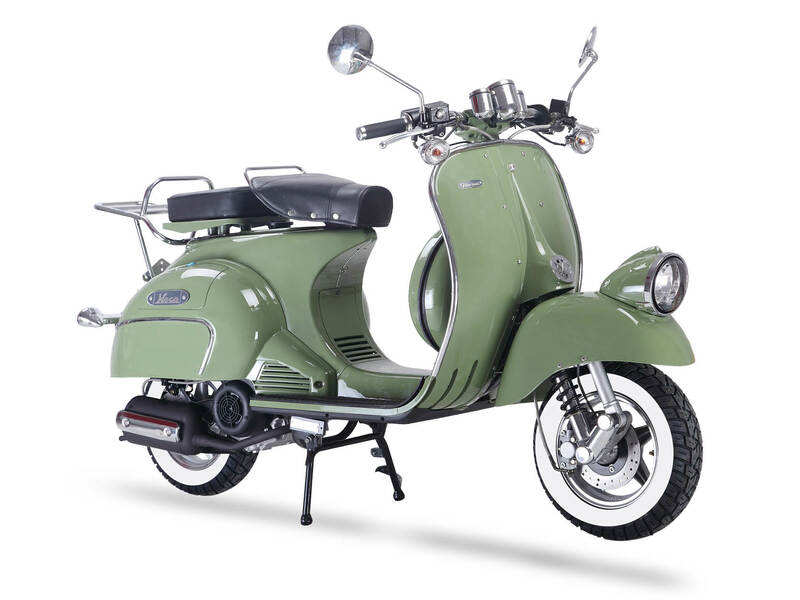 I did some research and discovered that only 12 of these bikes had ever been built and, as it was a production, it would be easier to get legal in the UK. I saw it again a few days later. It had been sitting in garage in Miami for years and only had 1,200 miles on the clock. I believe the Chopper sold for over $90,000 when it was first built, but the price had come down over time as there wasn’t much demand. I bought it at a fraction of the original price, shipped it over and made it legal. What are the most important things to know about this bike? The frame is made from aircraft-grade aluminium, there is no oil tank (the oil is stored in the frame) and it has big 300 tyres on the rear. It is a rigid so there is no suspension at the back, and it has a springer front end. Its length makes it a nightmare on roundabouts. You really need to know what you’re doing on this bike. It’s not everyone’s cup of tea but I love it to bits. Bourget are still in business, and after I contacted them for a rebuild kit for a brake calliper they sent me the original paperwork and build sheets. They couldn’t have been more helpful and the builder is a genius as far as I’m concerned. Considering the fact that the whole bike is aluminium and not easy to weld, the quality of the welding is stunning. When I first turned the ignition it sounded like the roof had come in. I spent a few hours riding it around Daytona Beach in a t-shirt and sunglasses. Nothing will beat that. How did you come to acquire the bike? 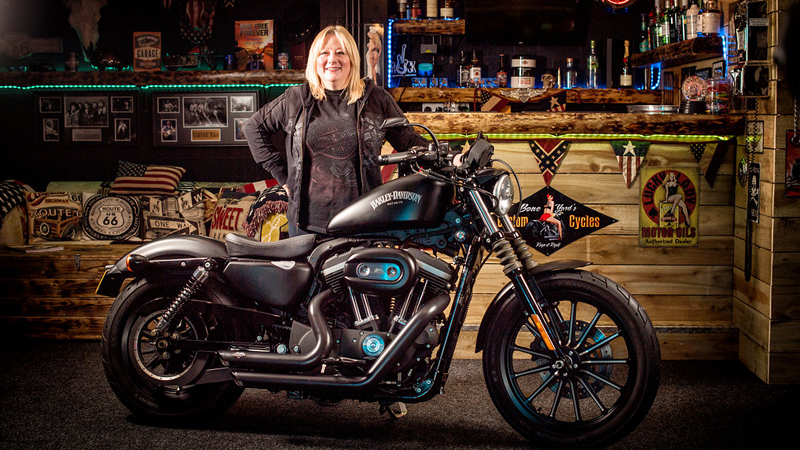 I got this in Manchester, I soon found a few other Harley riders and we made a lot of great memories together riding the bikes. And I made some terrific friends, I owe a lot to this bike I’ll definitely have this one forever – I’ve had too many good times on it. 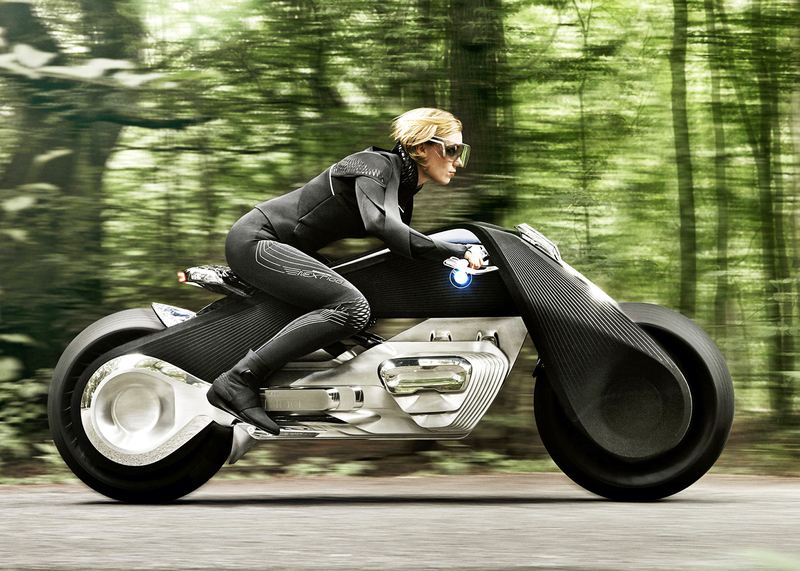 It’s an easy bike to ride, it looks cool and it does the job it’s supposed to do. 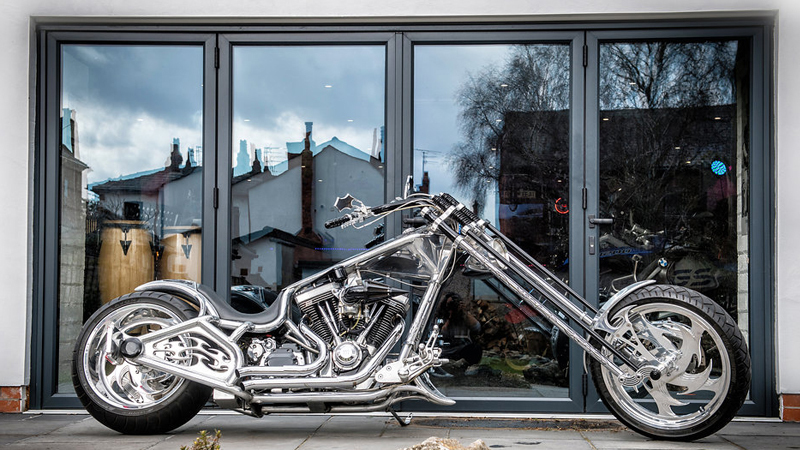 You can’t fault this bike, everyone loves a Harley – even those that say they don’t like them stop to admire it when no one’s looking. I took the Fat Boy over to Killarney, Ireland for a rally in a group of about nine. 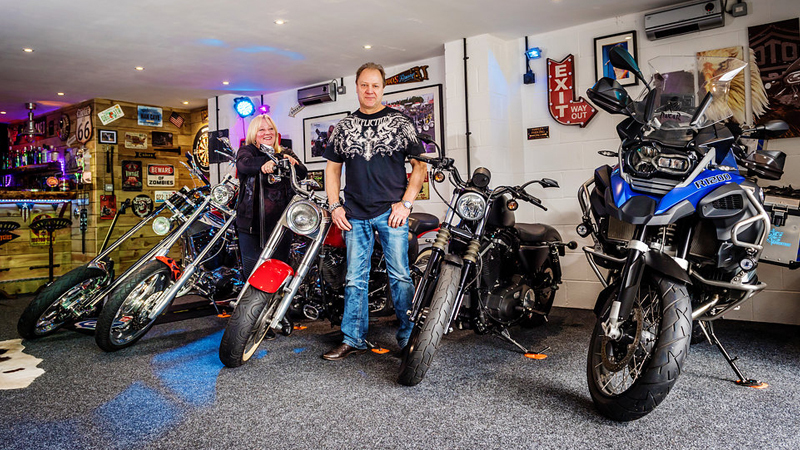 We rented a large house for our stay and the lady whose house it was got a bit of a shock when nine Harley Davidsons turned up! On the way home we missed our ferry and headed to Temple Bar to kill some time. A pub landlord came out of his front door and beckoned us over to park outside on the pavement. 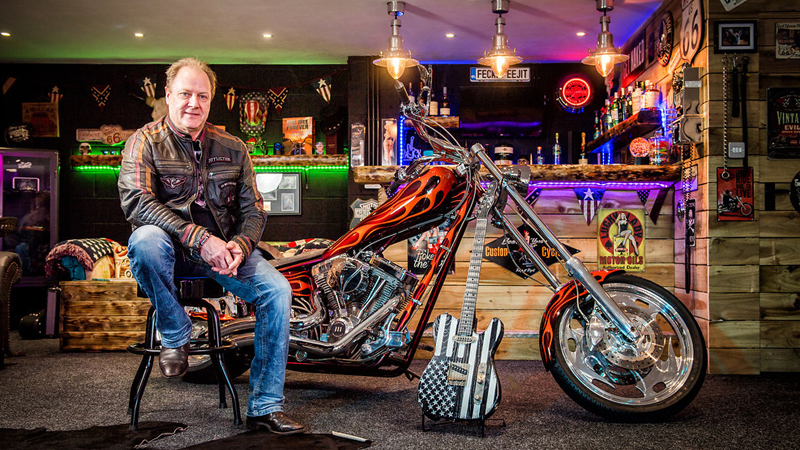 The sight attracted other bikers to the bar, which was decorated with motorbikes hanging off the walls and other memorabilia. When it was time to leave the owner asked that we do a burnout together. The noise was off the chart and he loved it! A great memory. It’s actually my wife Julie’s bike. When she reached 50, she said that she really wanted a bike of her own, so we bought it for her birthday. When we go to America on holiday we usually hire a bike for a week. In 2008, we went to Leesbury Bikesfest, which is a bit like Daytona Beach Bike Week. There we got chatting to two women bikers in their 70s, one of whom was the Sheriff’s mum. We bumped into them again two years later. I think this was the catalyst for Julie to get her Harley. It’s a cracking little bike and it’s nice to have someone to ride with that shares my passion. 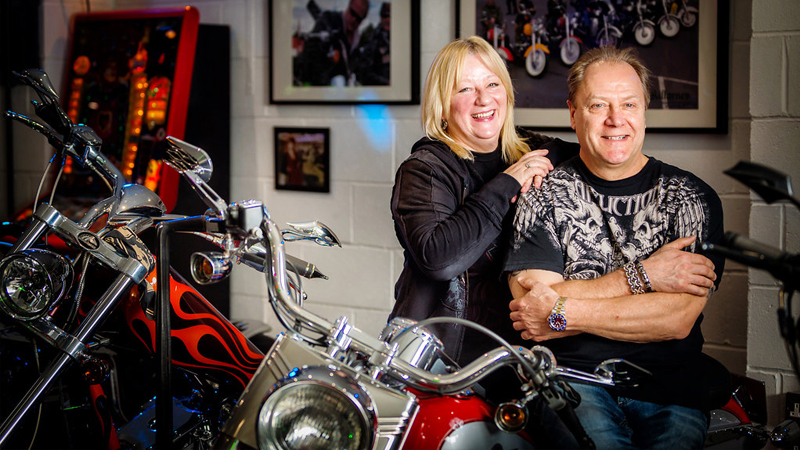 Julie and I often go out on the bikes to get breakfast at the local Harley dealer. It’s nice to have the opportunity to ride together. And lastly, what’s the odd one out from your collection? 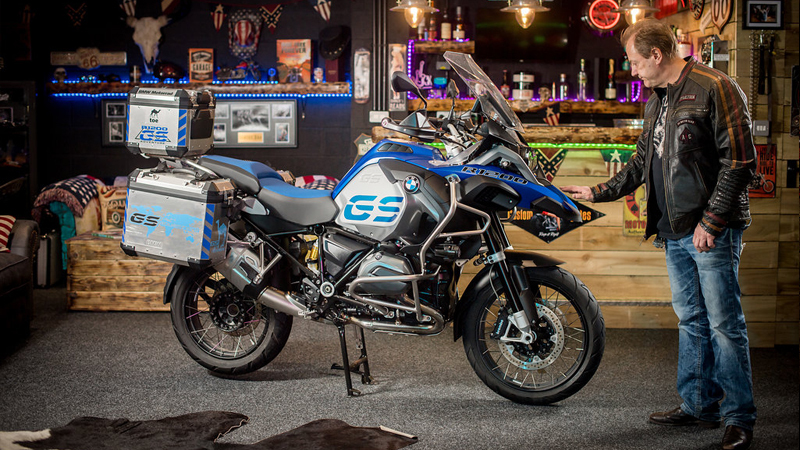 I have had a number of GS BMWs. They are a world away from my American custom bikes, but it’s a motorcycle that can do anything. It’s very forgiving and well-put together. It has everything: sat nav, Bluetooth, anti-lock brakes, traction control etc. I’ve had a lot of great times on this bike and made some great friends too. We used to plot routes to Scotland with Southport Superbikes. Once, we were in a group of about 15 people, riding down country roads, and a police car pulled us over. He just told us to calm down a bit, but I think he was surprised by our age when we took off our helmets! Another highlight was riding the GS with Julie over the Millau Viaduct in the south of France – good times. 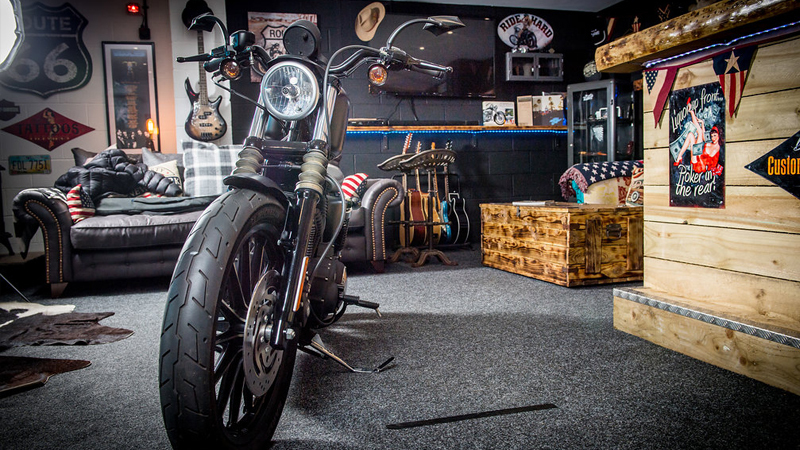 Whether your collection includes choppers, BMWs or something completely different, you can get a quote from Bikesure for a multi bike insurance policy that’s tailored to your needs.